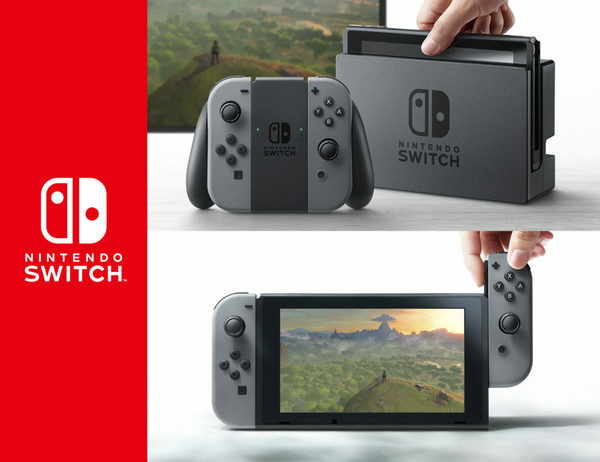 Earlier this month, Nintendo revealed various details about the Switch’s online services. These details weren’t particularly well received, with an especially high level of ire being seen directed towards their treatment of cloud saves, with various sources indicating they’d be immediately deleted if your subscription ran out. However, it seems these fears were a bit misplaced. That’s because (as IGN reports), your cloud saves will not actually be deleted the minute your Nintendo Switch Online subscription expires. Instead, they’ll be maintained for six months after that point, giving you plenty of time to renew and continue playing. 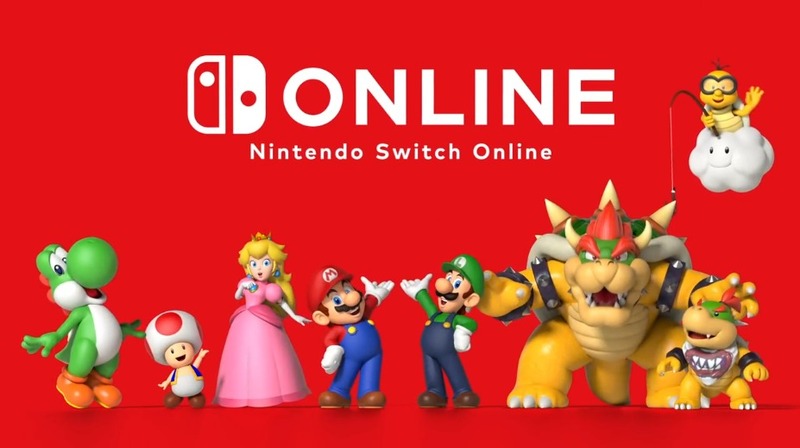 That’s good news for Nintendo fans, and indicates the Nintendo Switch Online service will not be as incompetent as people feared it may be. Indeed, it’s actually generous enough here that the time given is longer than many other services, with even business critical ones often deleting data after a few months rather than half a year. Is it perfect? Nah you still need to renew to access the save data at all. That’s not ideal to say the least. But it’s better than we all feared it was, and indicates Nintendo isn’t completely incompetent when it comes to online for this console. So don’t worry folks. Your saves won’t be instantly deleted when your subscription expires, and you’ll have plenty of time to change your mind if you so desire.